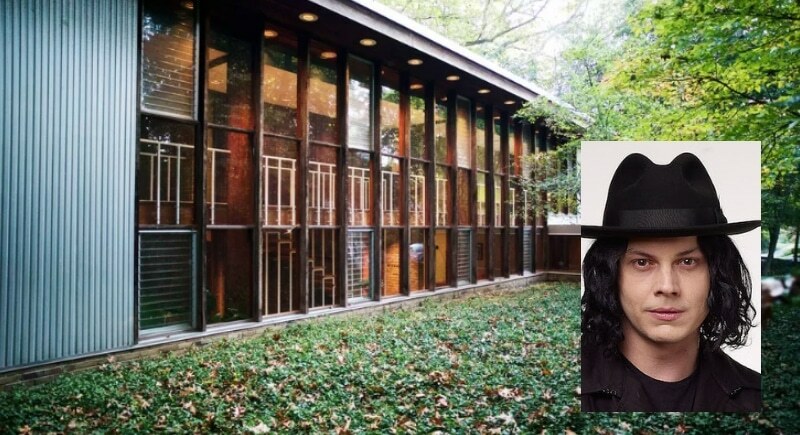 For the incredible deal of $450,000, Jack White, formerly of the White Stripes, bought a restored home by renowned architect George Nelson in Kalamazoo, Michigan. The singer hails from Detroit, so we love that he chose to purchase a house so close to home. White’s $45 million net worth makes his Michigan hideaway a real steal for the wealthy musician. 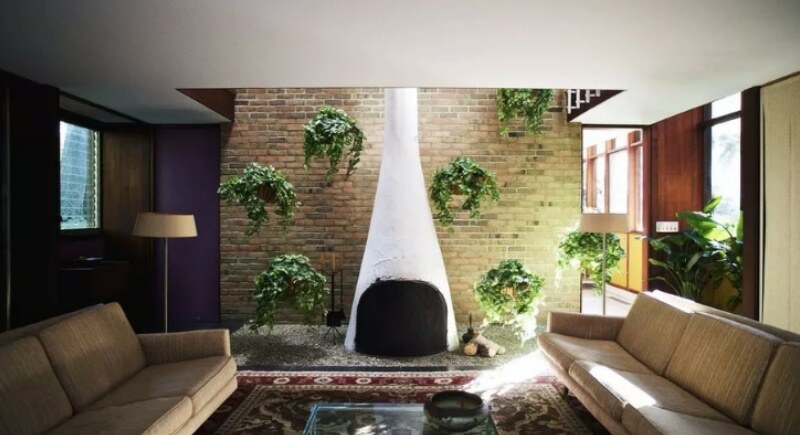 The home was built in 1958 and is approximately 3,500 sq feet. White uses the home nestled in the woods as a writers retreat and interestingly considers himself a guardian of the property, rather than the owner. White stated, “I’m a believer in nobody owns anything,” he said. “If you could take care of it and pass it along, it’s good.” Surprisingly the musician is a design enthusiast, no doubt his passion drove home to purchase this unique, and affordable, home.